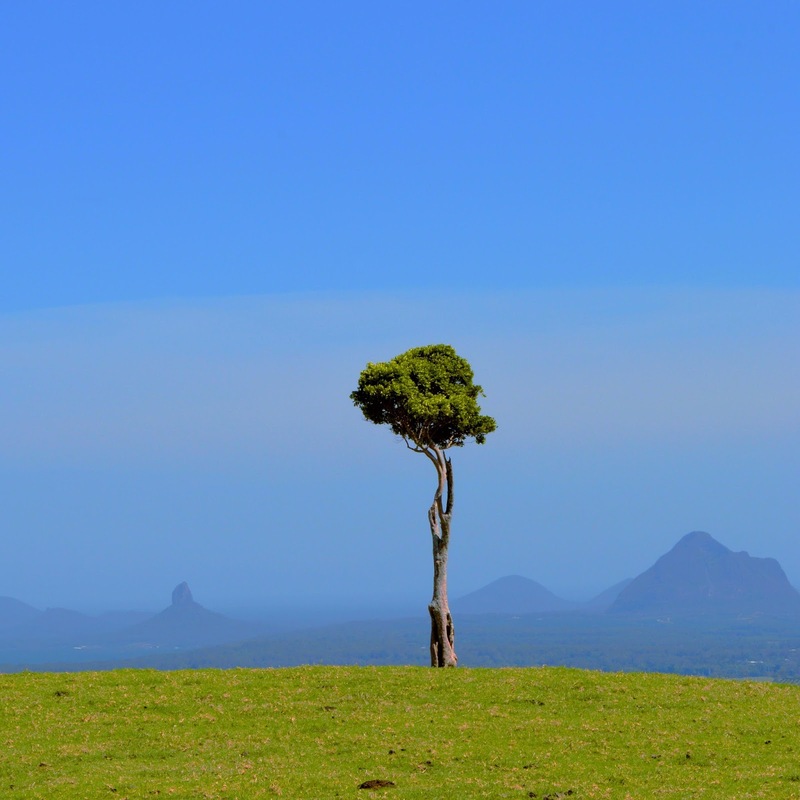 There's nothing like spending a quiet weekend in Maleny. 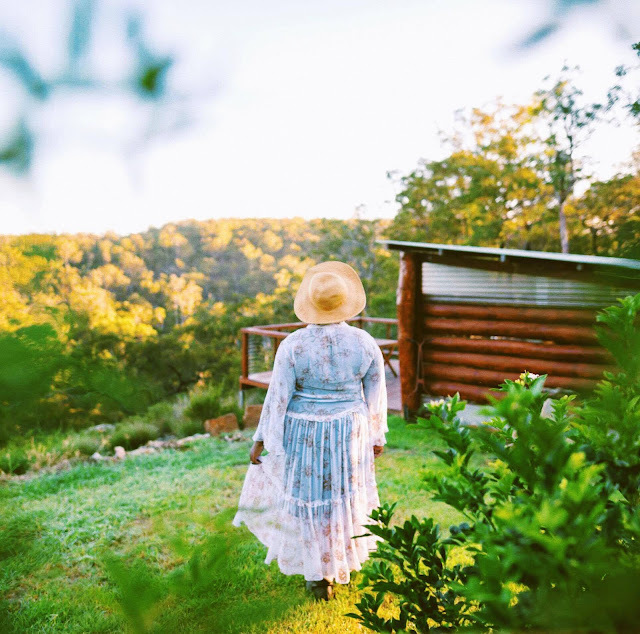 Maleny may not be the most massive town in Queensland but that doesn't mean there isn't a lot to do there. Any local will tell you one MUST DO when you are in town is a visit to the Maleny Cheese Cafe. Maleny Cheese Boutique Cheeses opened it's doors in the Sunshine Coast Hinterland town of Maleny back in 2004. 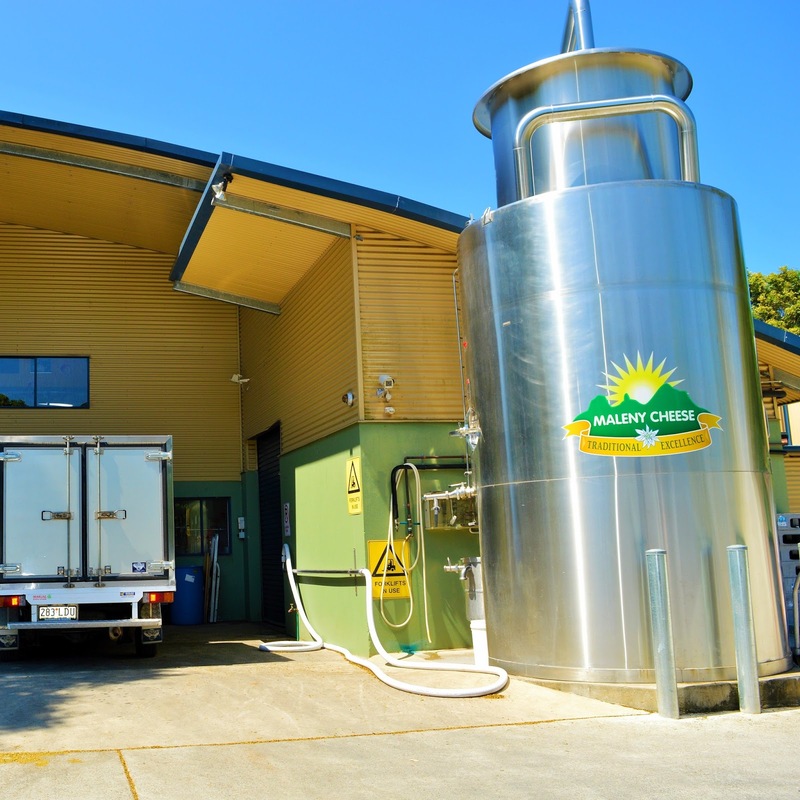 Maleny Cheese uses milk from exclusive, local fresh milk suppliers. You may not know this but the town of Maleny has a long history of dairy farming. Maleny has been a dairying region for 115 years! So, it's definitely the place to go for your dairy fix. Maleny Cheese was formed by two local families- The Bucher's, and The Simpson's. Markus Bucher, a Swiss Master Cheese Maker, noticed there was an opportunity to provide exceptional dairy products using the quality milk that was available to them in Maleny. The Simpsons owned a third generation dairy farm. 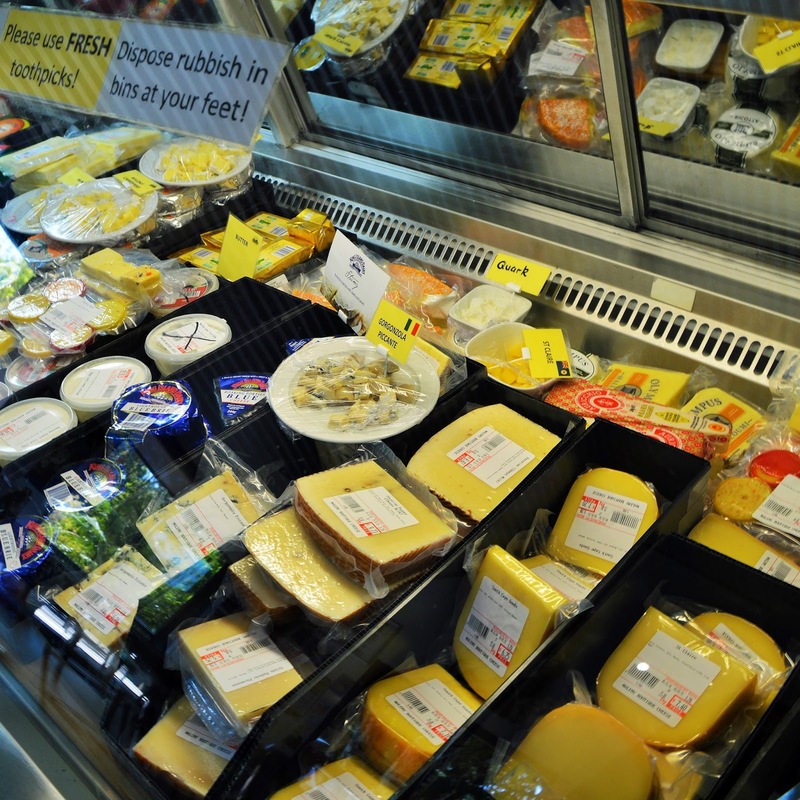 They supplied the first supply of milk for Maleny Cheese products. Maleny Cheese is now under the direction of Markus and Sara Bucher and its grown substantially in the past 10 years. Along with providing cow milk products, Maleny Cheese also provides WATER BUFFALO and CAMEL products. All sourced from local farms! 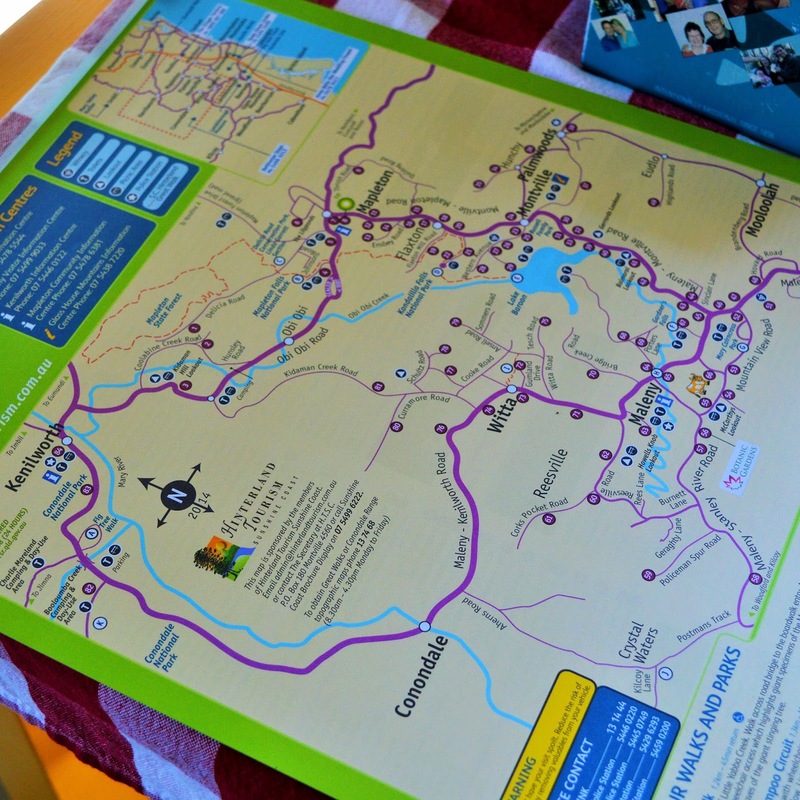 Maleny prides itself on being a local business and does it's part by supporting local businesses as much as possible. 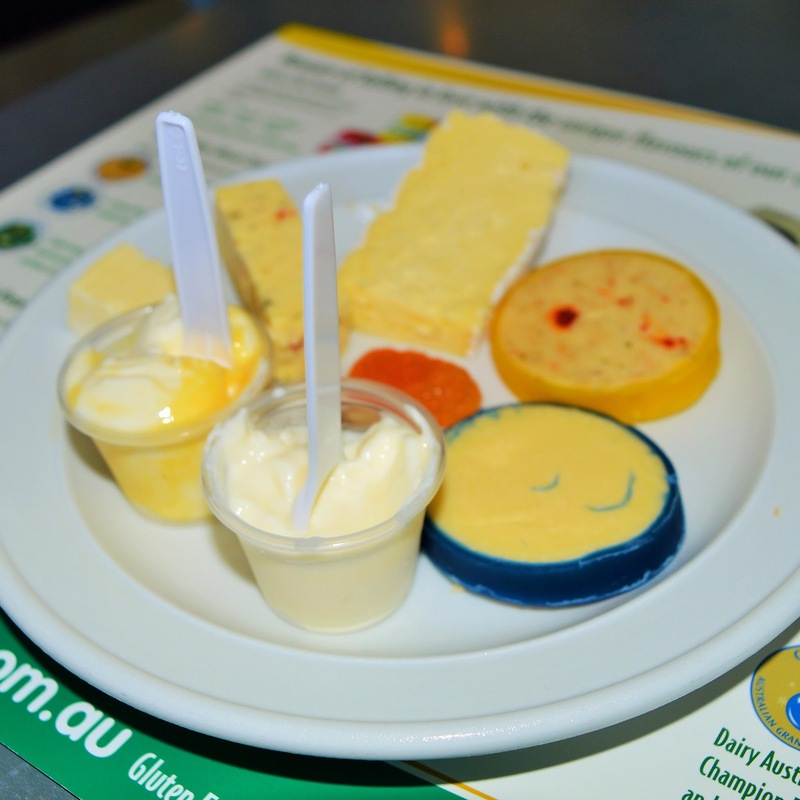 Maleny Cheese has a fantastic range of cheese & yoghurt - all available for sample. Head down with a group of your friends and embark on a Tasting Tour! 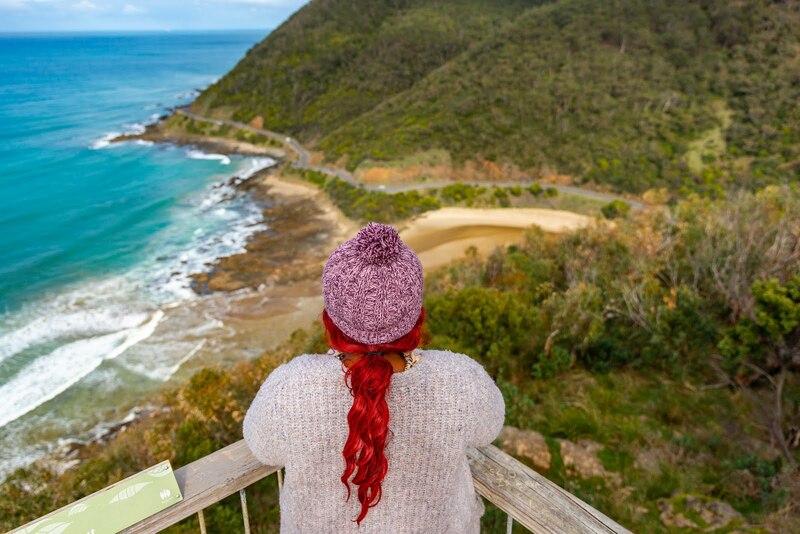 The tours are designed to offer you a fun day out and give you the opportunity to try before you buy. Or if you are looking for something a bit more low key take an individual tasting tour! The Self Guided Tasting plate allows you to read all about the cheeses and other products as you sample them from the comfort of a cafe table. 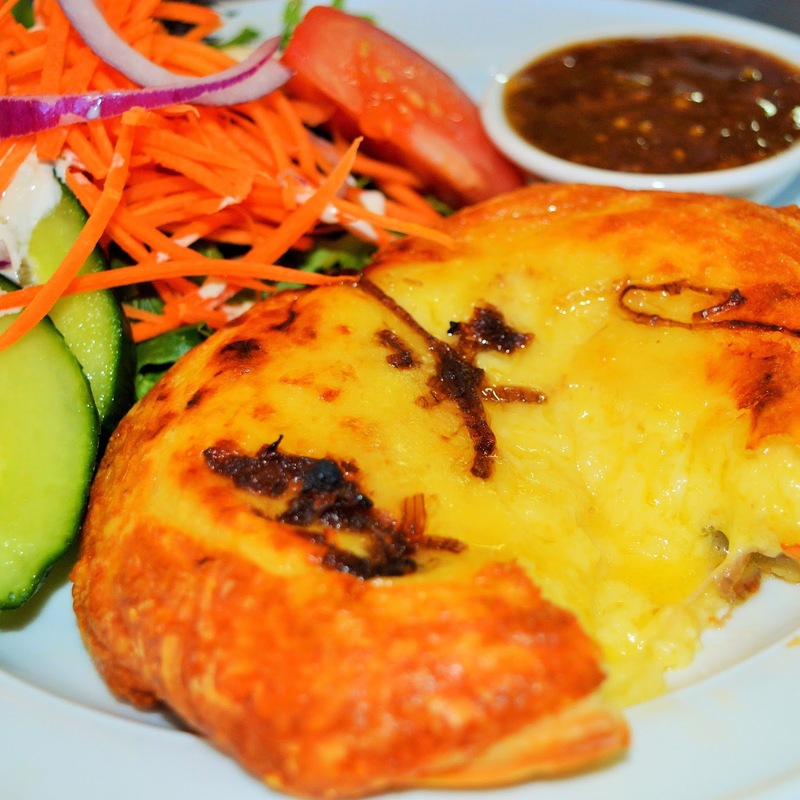 After you've completed the tour why not enjoy a delicious lunch in the Maleny Cheese Cafe? 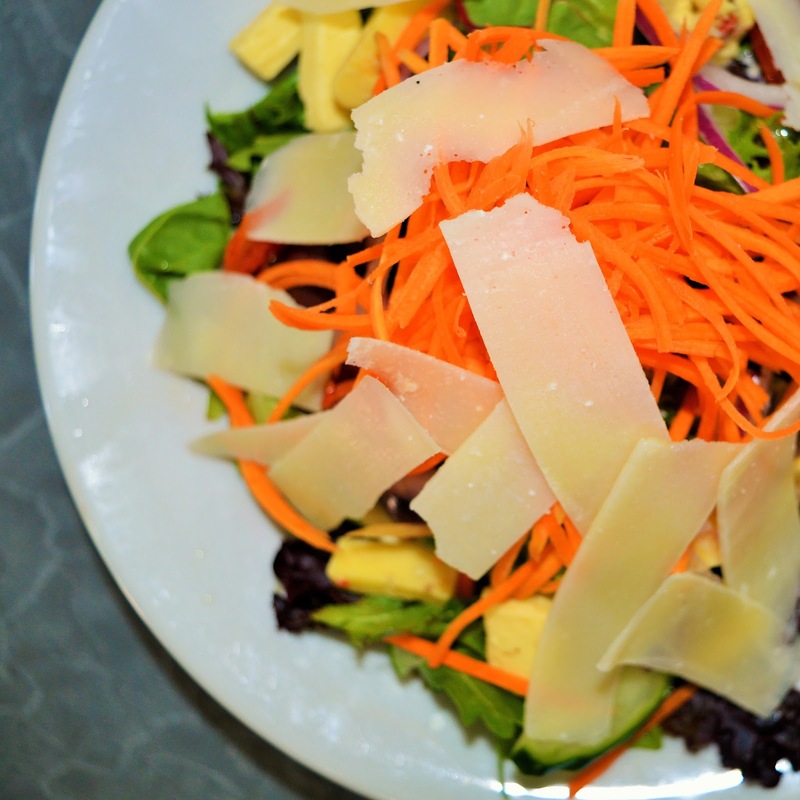 They have a number of cheesy meals available as well as delicious milk shakes and yoghurt smoothies. That's your weekend sorted! For tour information, and booking CLICK HERE. 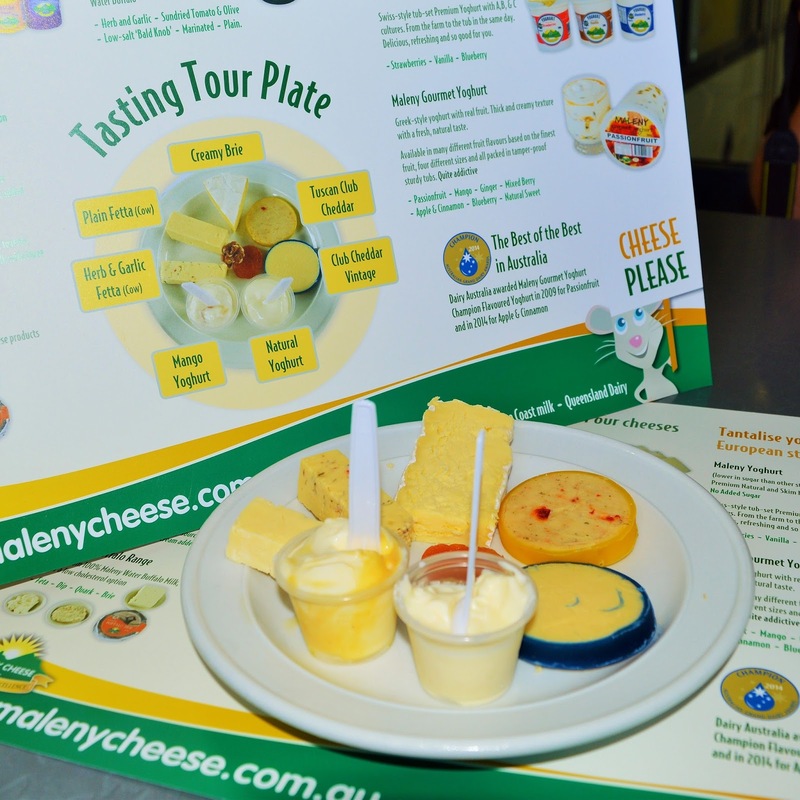 *AmeriAus was the guest of Maleny Cheese Cafe.